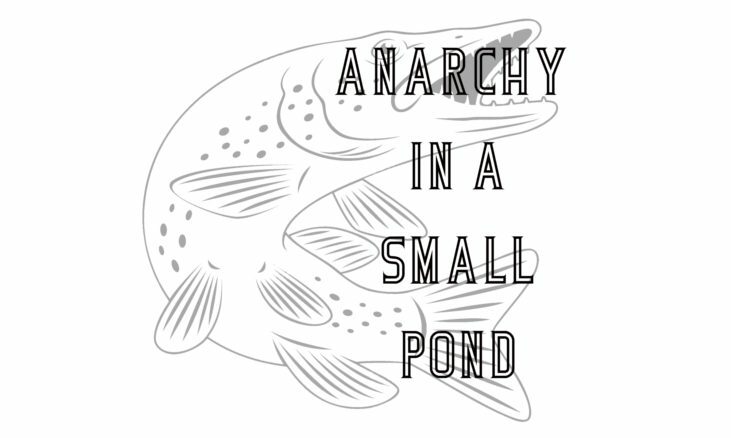 This new zine published in Kingston, Ontario discusses both the challenges and advantages of being an anarchist in smaller places. The first two pieces are reflections on workshops facilitated by the authors on these questions in North Carolina and Virginia. The third piece is a From Embers interview with Christine from Prince Edward County on rural organizing. The last piece is a report-back on Kingston’s 2018 May Day.